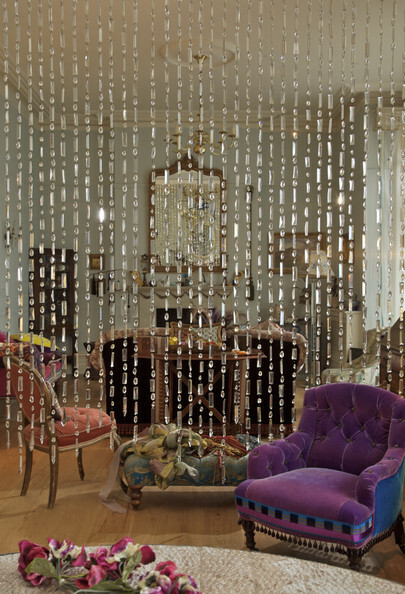 Although, they sound relatively new and fresh the fact is that this kind of style was very popular during the 1960s and the trend of beaded curtains have come back with style. 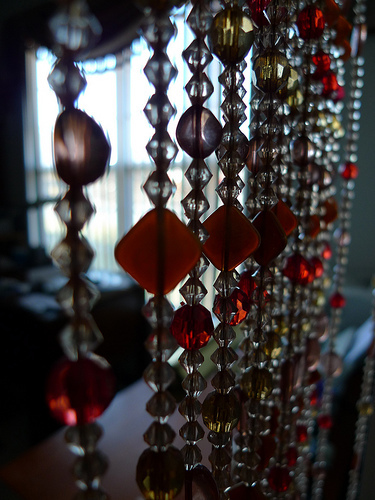 There are many homes across Asia and Africa that still make use of curtains that are made from beads and that offers a great way to segregate the home without actually putting a wall. 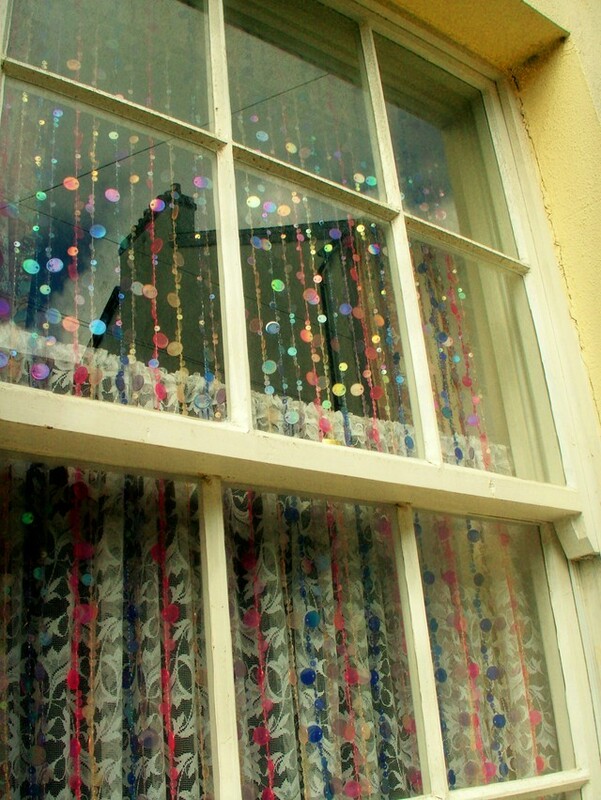 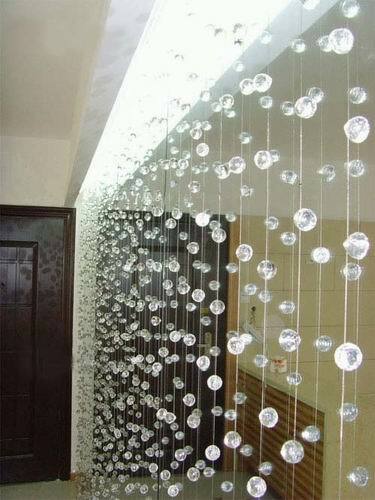 If you have a large house, you can make use of beaded curtains to ensure that you add some style factor to it. 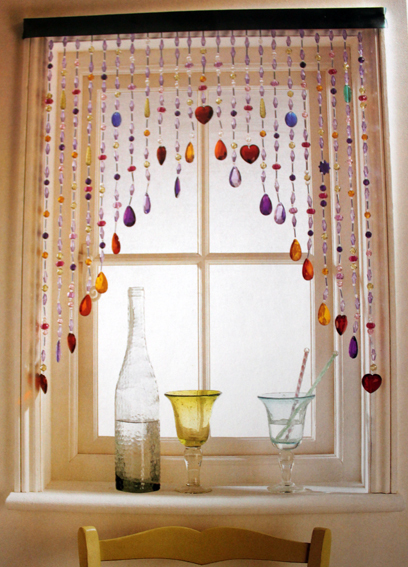 The beads are made from different materials like bamboo, wood, plastic, acrylic, glass and seeds so you have to choose the right material while choosing the curtains.